Many congratulations if you are planning your wedding day. Over the centuries St Mary's Church has been proud host to many weddings, each one unique and special. You are welcome to marry at St. Mary's whatever your beliefs, whether or not you are baptised and whether or not you go to church. Churches are very special places and there are some things about a church wedding that you just can't get anywhere else! Above all else getting married in church adds a spiritual dimension to your marriage as we ask for God's blessing upon your marriage. Getting married in church also gives you the opportunity to make some amazing, but very serious, promises to each other in public which will help you stay together and grow together. There are some legal requirements that need to be satisfied though before we can agree to marry you. 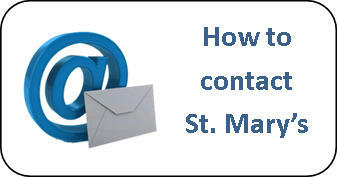 If one or both of you live in the parish of St. Mary's, or your name is on our church electoral roll and neither of you has been married before then you are entitled to be married here. 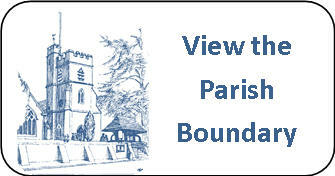 Have a look at our parish boundaries to see if you live in the parish. However we know that you might like to marry at St. Mary's because it has special significance for you through family or other connections. If this is you then you need to show a Qualifying Connection with St. Mary's. Please note if you are not a UK citizen then, whether you live in the parish or not, special rules apply. If you choose to marry in church, it will be a day that is very personal and special for you, but that need not mean that it costs a huge amount. There are certain minimum legal fees that we have to charge but a lot of the costs are optional ones. 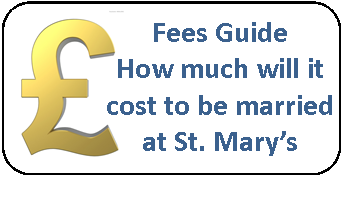 Have a look at our fees guide to see details of all the costs. 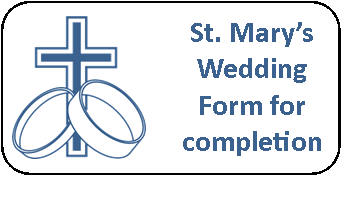 If you would like to get married at St. Mary's then the first step is to fill in our Wedding Form and send this to the Parish Office. You can access this form by clicking on the right. Once we receive this we will get in touch and will arrange for you to meet with our Vicar. The Vicar will be able to help you plan a very special and personal wedding service but there are a lot of very useful web resources to help you. 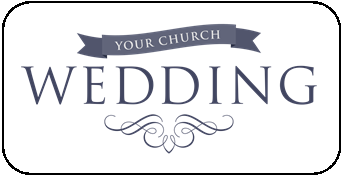 The best site to get you started is the Church of England's 'Your Church Wedding' website. You can access this by clicking the button on the right. In a wedding service we make lifelong commitments, however sometimes marriages do fail for all sorts of sad and painful reasons. If either of you has been divorced then you will need to discuss this with the Vicar as soon as you can. 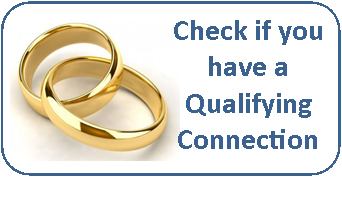 In certain circumstances it may be possible for you to be married at St. Mary's or otherwise a blessing service may be possible after a civil wedding.